Water Sample Analysis is the process of collecting waste water samples from the ground. This treatment program is based on the analysis report which we progress on it. Our report for desired parameters of water sample analysis is strictly undertaken by our expert quality analyst. These are widely accepted for its quick output property and reliability. These are accessed at reasonable price and the services are provided with various forms as per required. We are offering a wide array of Water Sample Analysis, which provides fresh water. This water testing is used in various fields like sewage, effluent, bore well and drinking. 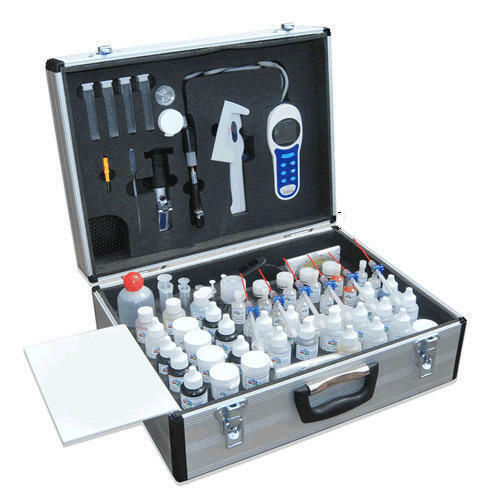 Further, this water testing is available in various types as per client requirements. In addition to this, these offered water testing services are rendered by our domain experts. Looking for “Water Sample Analysis”?